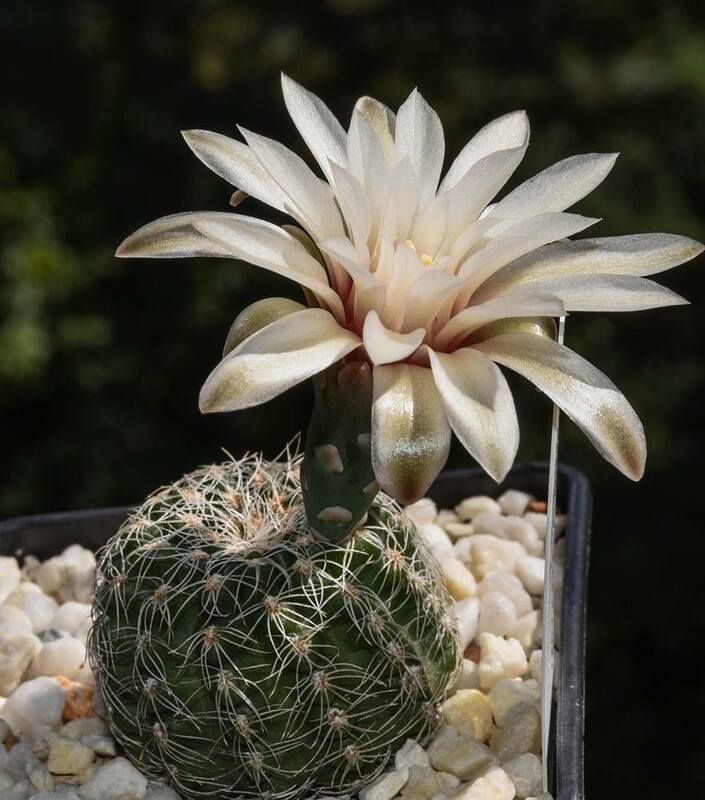 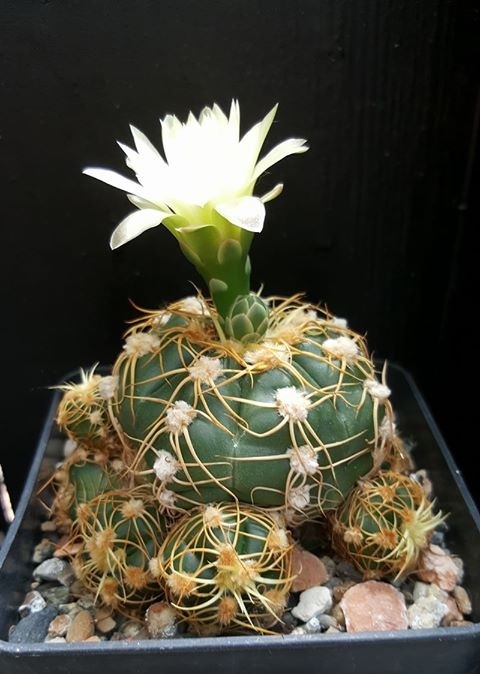 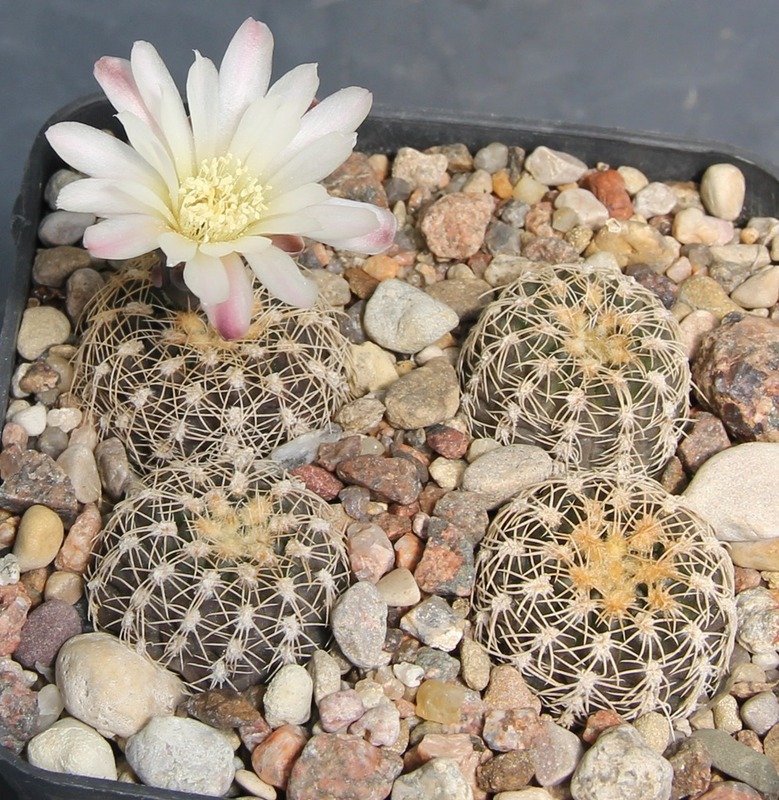 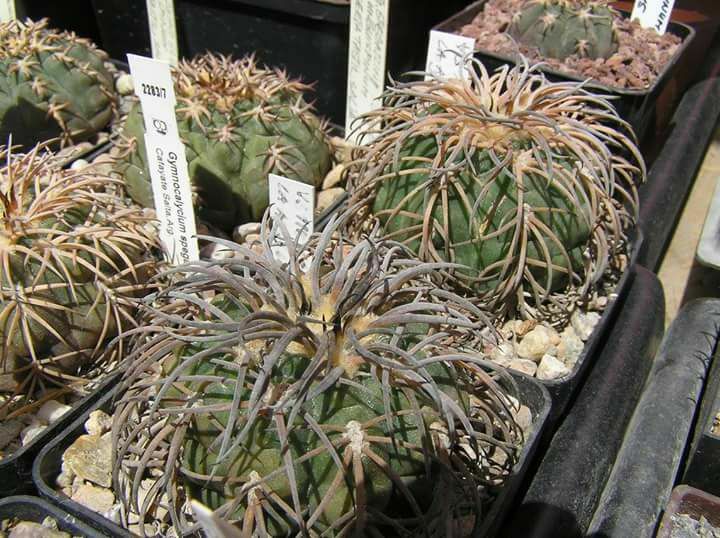 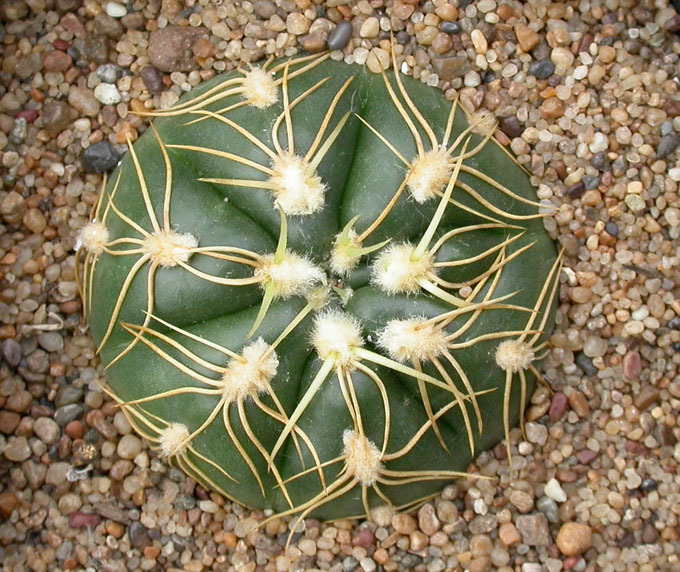 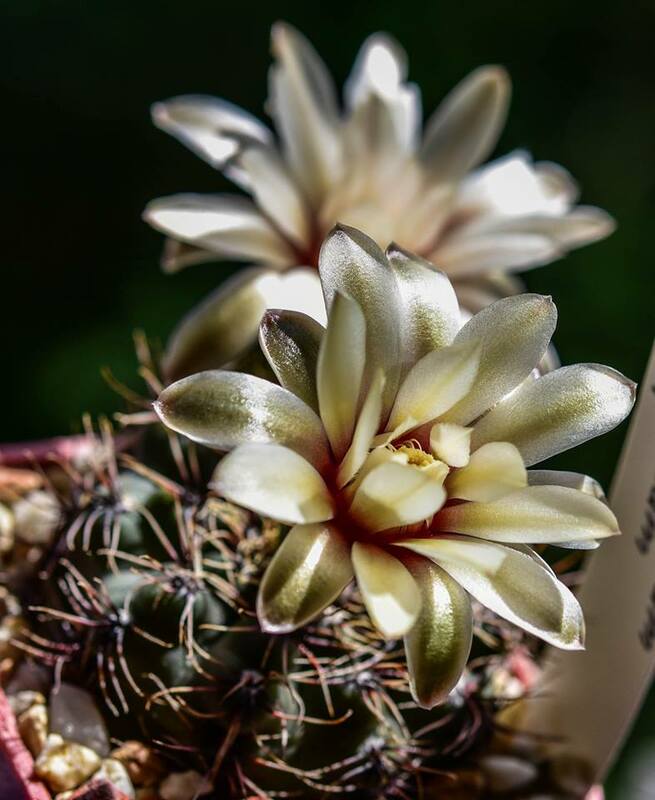 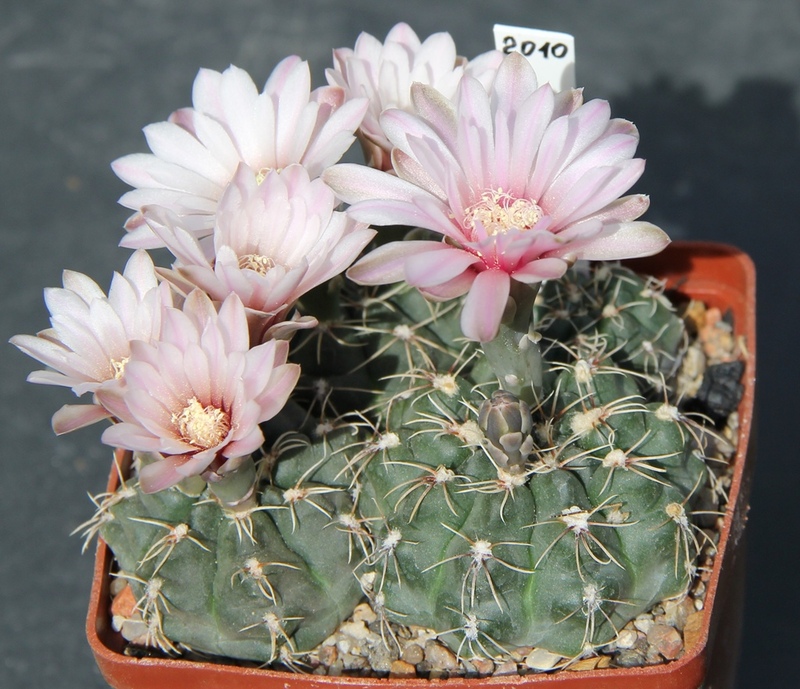 Gymnocalycium denudatum ssp. 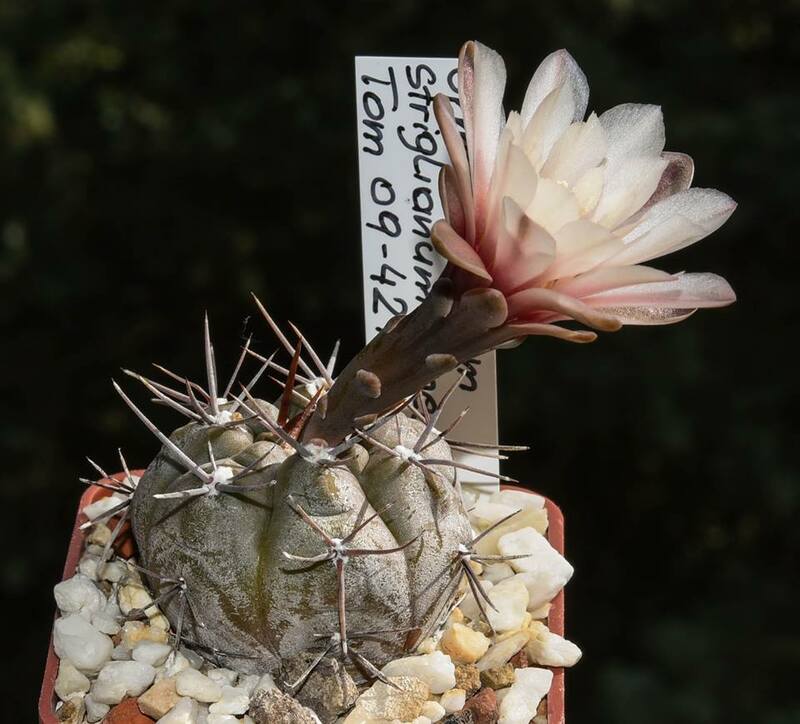 angulatum MM 418 из коллекции Дарио Зербини (Фоссано, Италия). 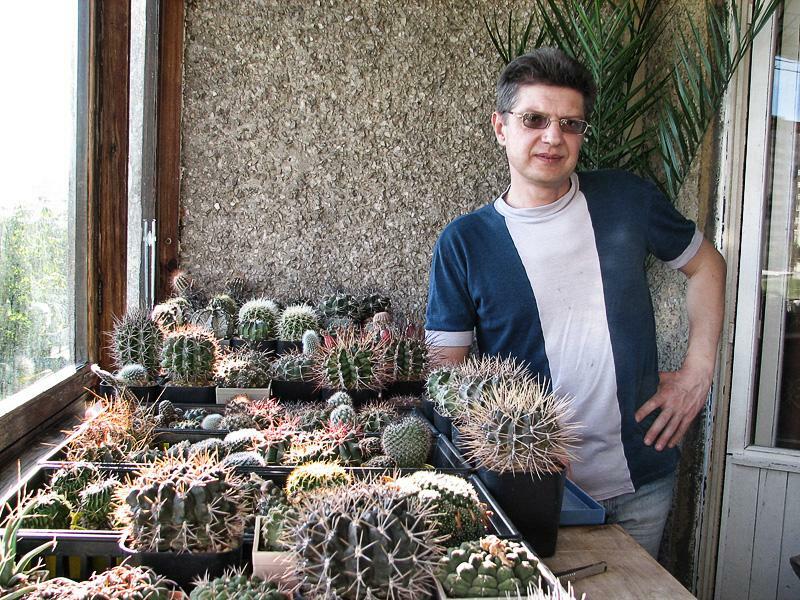 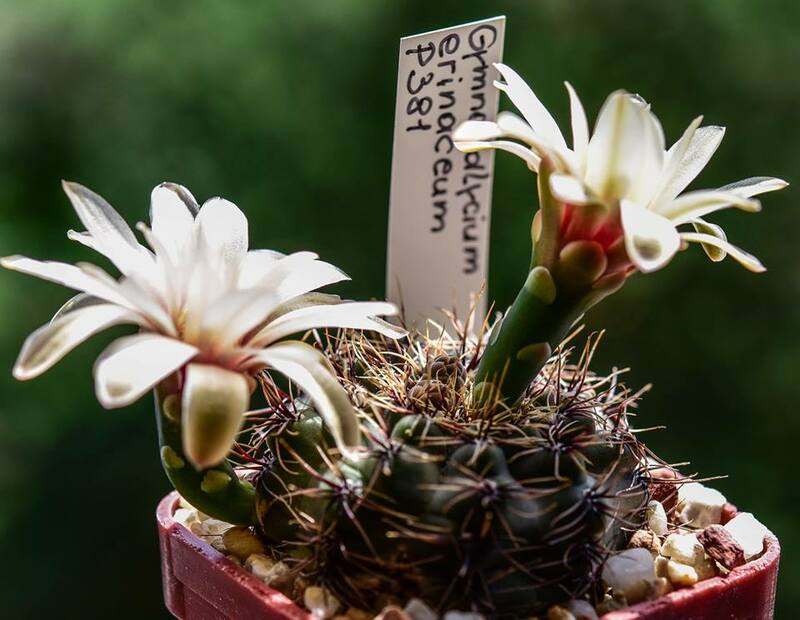 – A plant from the collection of Dario Zerbini, Fossano, Italy. 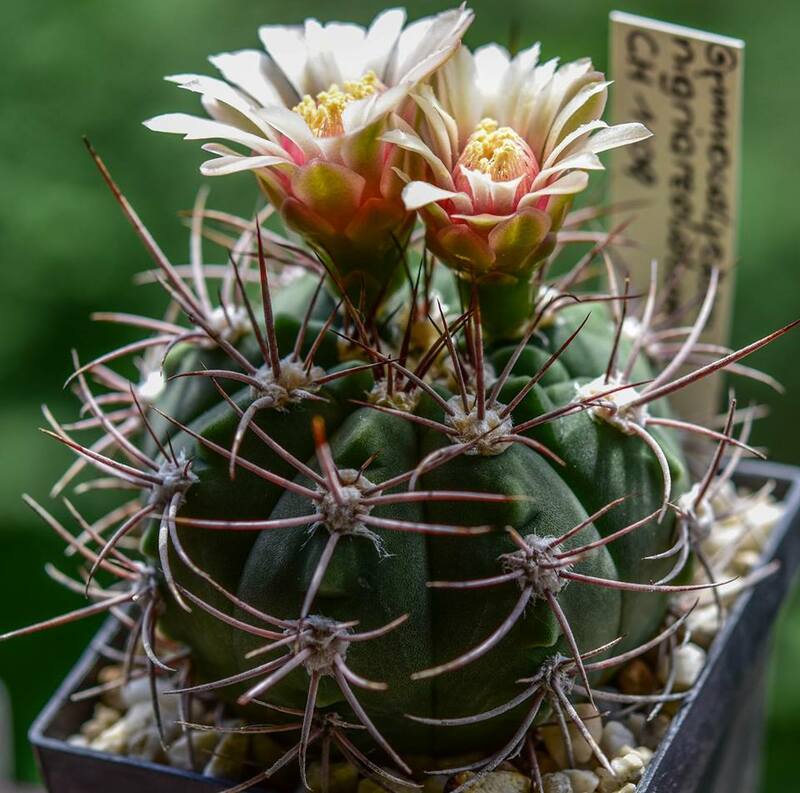 Gymnocalycium denudatum MM 418 из коллекции Анатолия Михальцова (Омск, Россия). 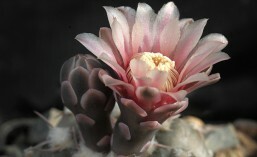 – A young plant from the collection of Anatoly Mikhaltsov, Omsk, Russia.